The Fort Lee Tax Assistance Center will open 28 Jan 2019. The Fort Lee Tax Assistance Center will open 28 Jan 2019. 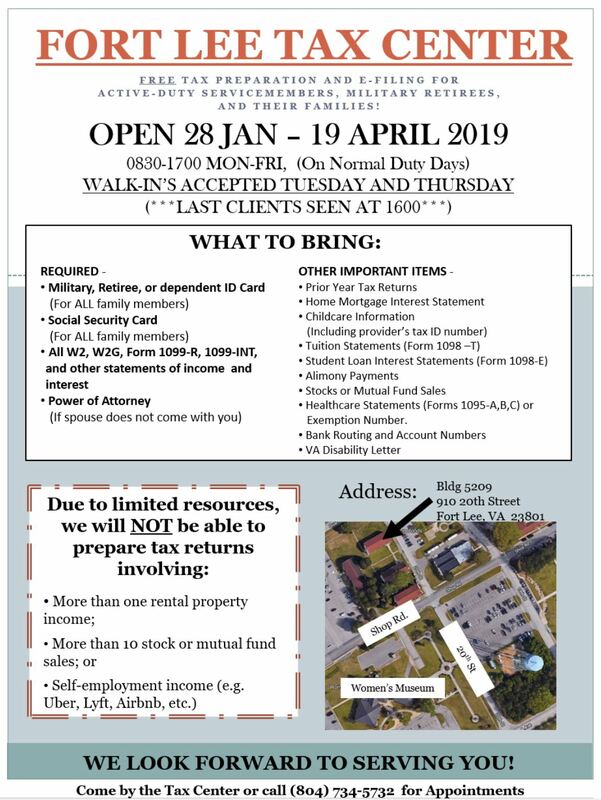 The Fort Lee Tax Assistance Center will open 28 Jan 2019. 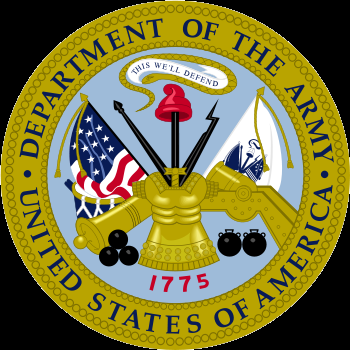 To establish and run a comprehensive tax assistance program in order to assist the Fort Lee active duty Service Members, military retirees and their family members with preparation of their federal and state income tax returns.